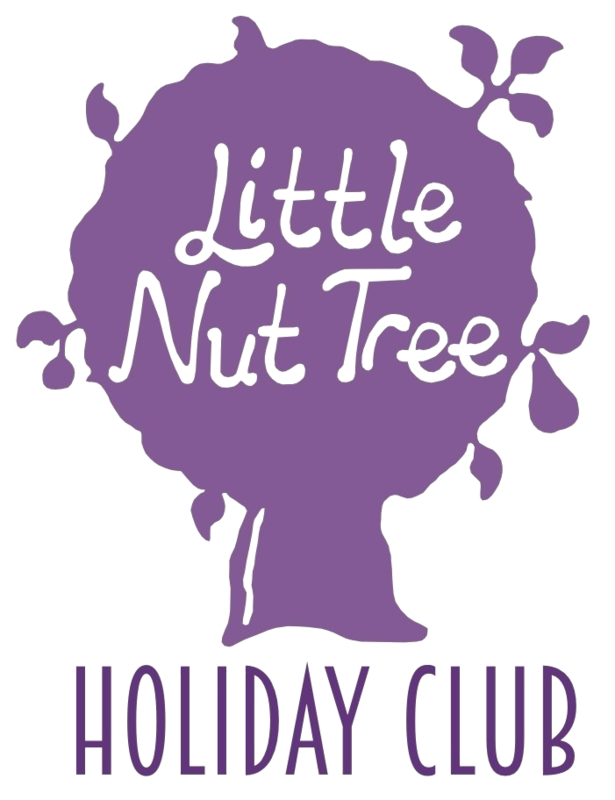 The Little Nut Tree Holiday Club is committed to ensuring that your privacy is protected. Should we ask you to provide certain information by which you can be identified when using this website, then you can be assured that it will only be used in accordance with this privacy statement. The Little Nut Tree Holiday Club may change this policy from time to time by updating this page and you should check it occasionally to ensure that you are happy with any changes. - if you have previously agreed to us using your personal information for direct marketing purposes, you may change your mind at any time by writing to or emailing us at littlenuttree2017@gmail.com. You may request details of personal information which we hold about you for which a small fee will be payable. If you would like a copy of the information held on you, please write to: Lucy Burpitt, The Little Nut Tree Holiday Club, Rutherford House School, 217 Balham High Road, London, SW17 7BS. If you believe that any information we are holding on you is incorrect or incomplete, please write or send an email to littlenuttree2017@gmail.com as soon as possible. We will promptly correct any information found to be incorrect.